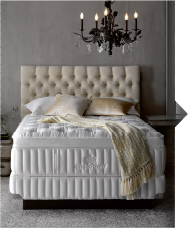 Traditional comfort with a twist. 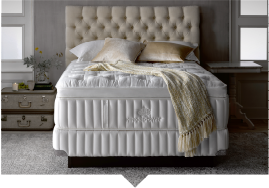 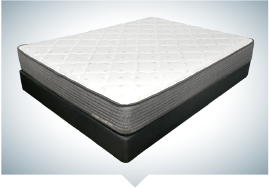 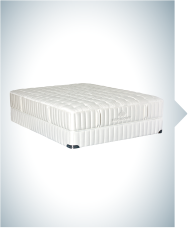 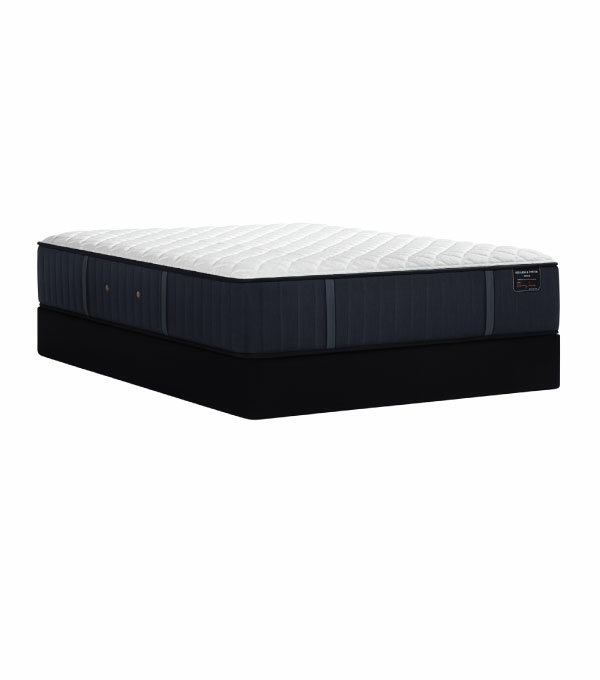 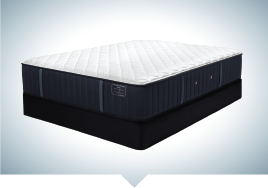 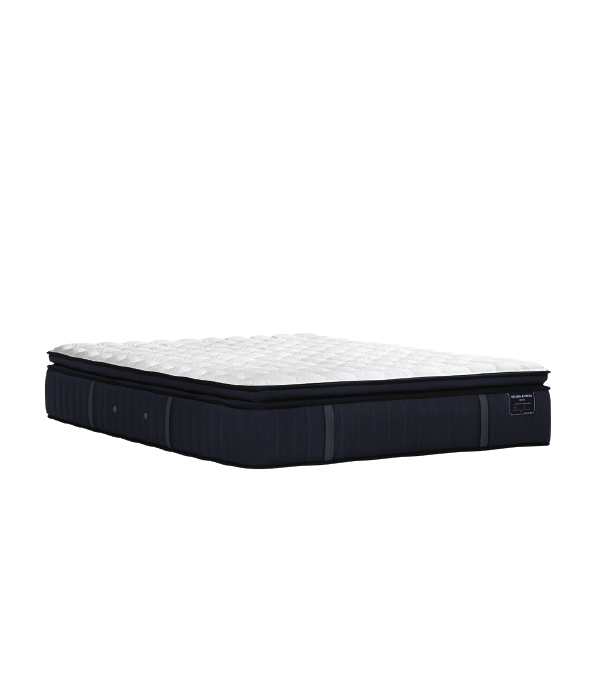 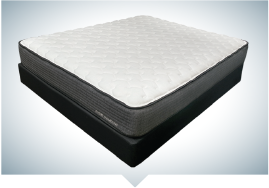 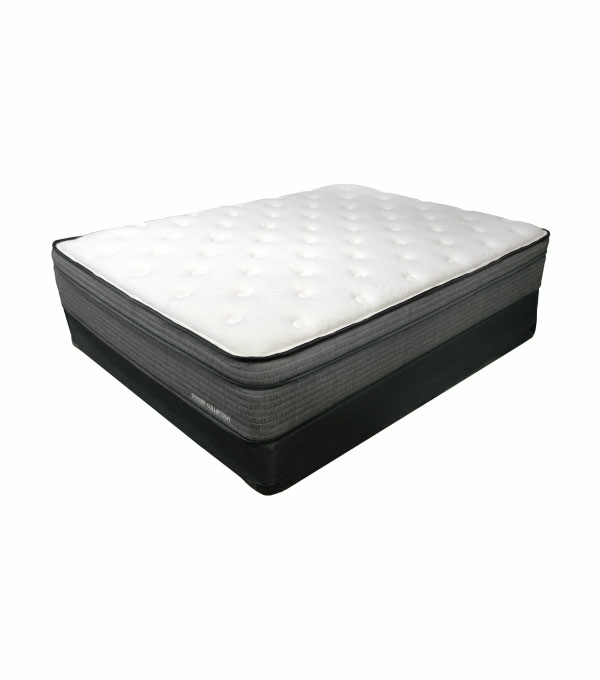 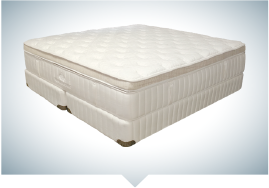 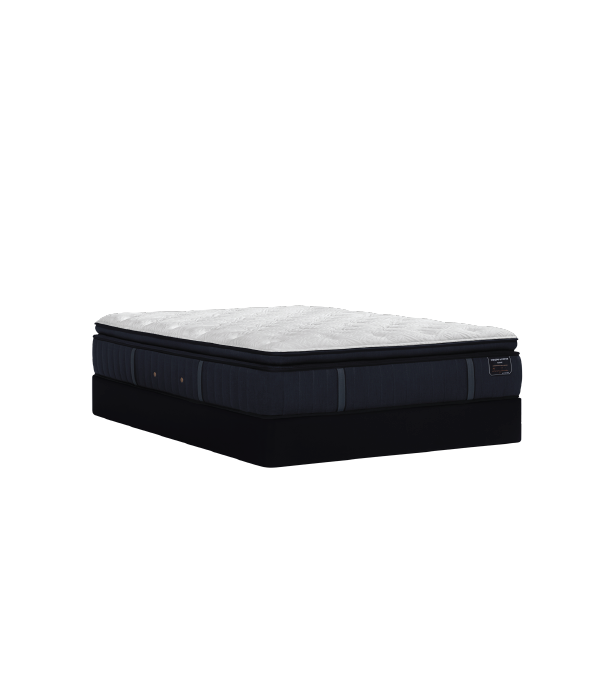 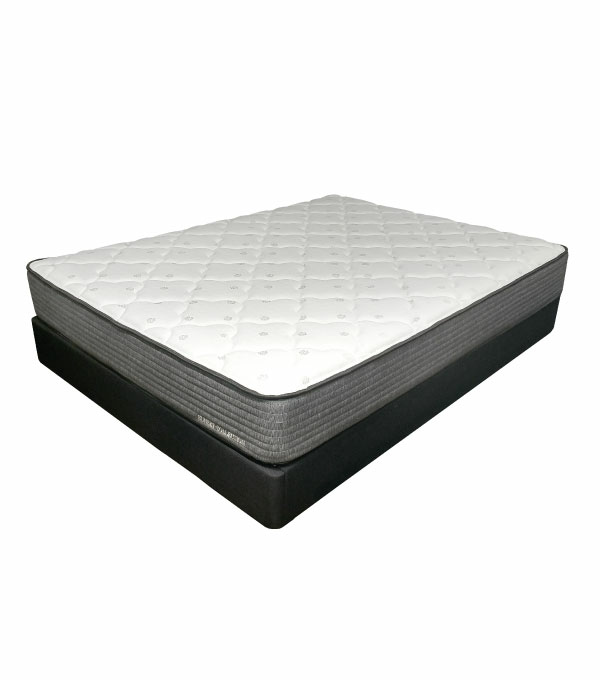 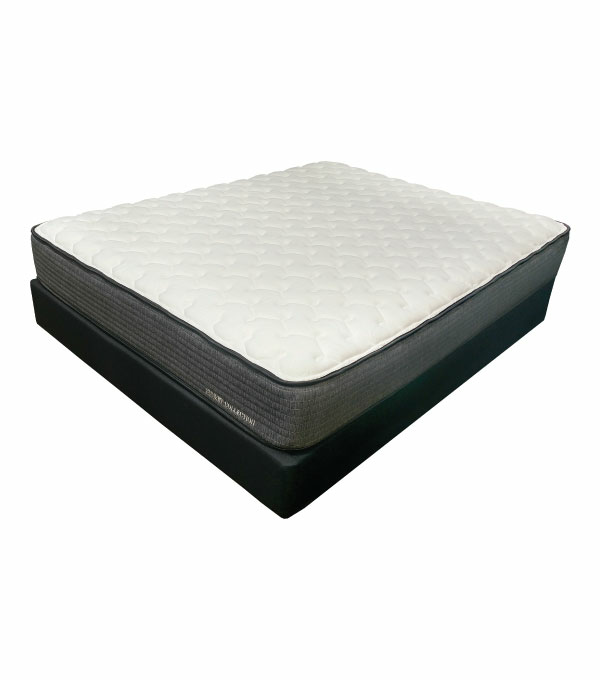 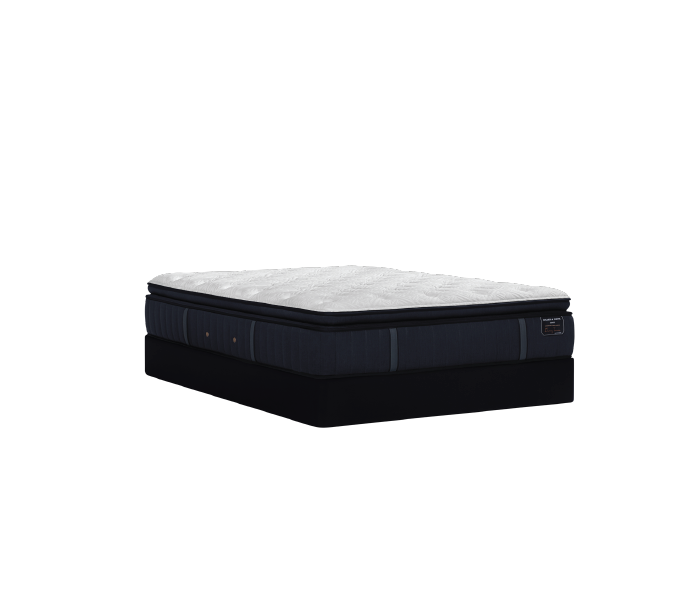 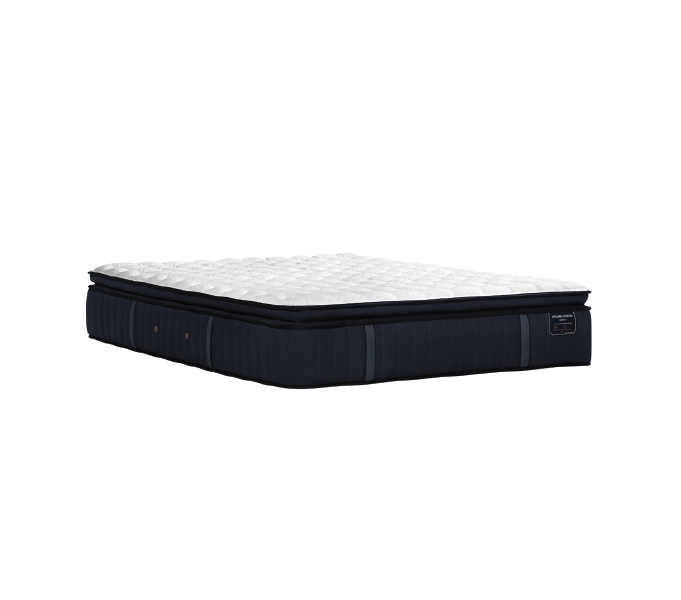 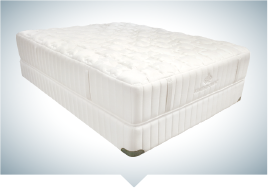 Pocketed Coil mattresses are designed to provide the support of a traditional innerspring mattress with the added benefit of reduced motion transfer. 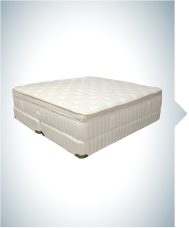 Pocketed Coils are wrapped in a fabric encasement, creating separate springs. 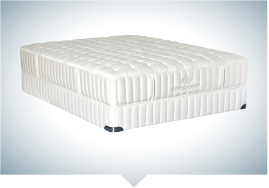 This translates to greater motion separation, conformability, individualized back support, and pressure relief! 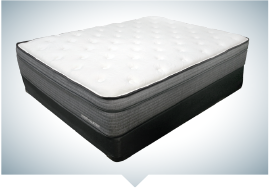 Does your sleep partner toss and turn like the Tasmanian Devil? 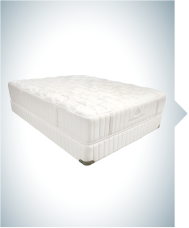 Consider a mattress with technology to reduce motion transfer.